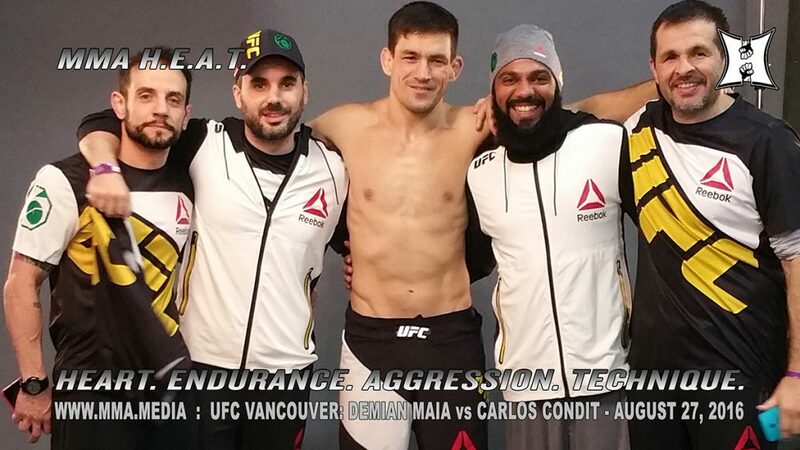 UFC Vancouver Main Card Delivered! 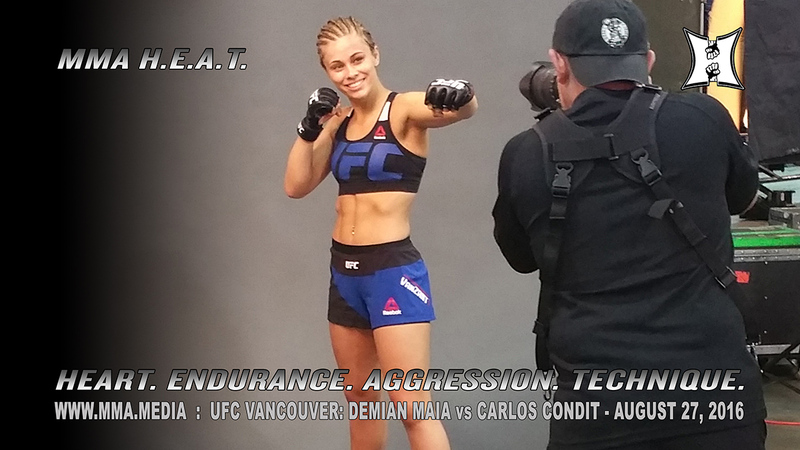 » MMA H.E.A.T. 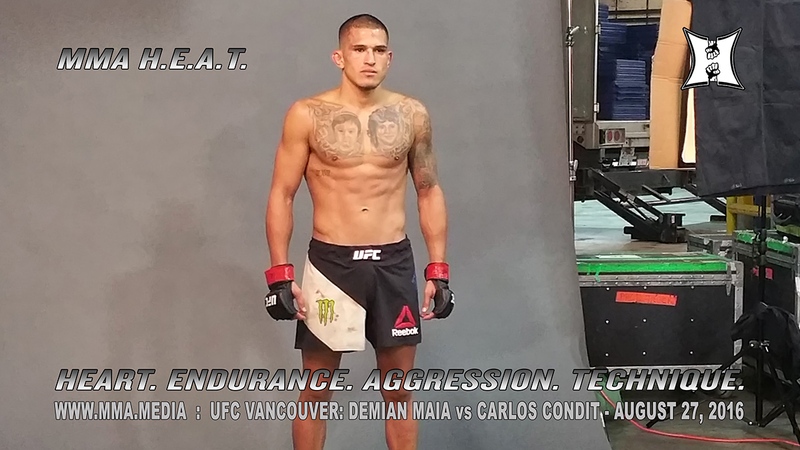 Tonight’s UFC Vancouver main card delivered! 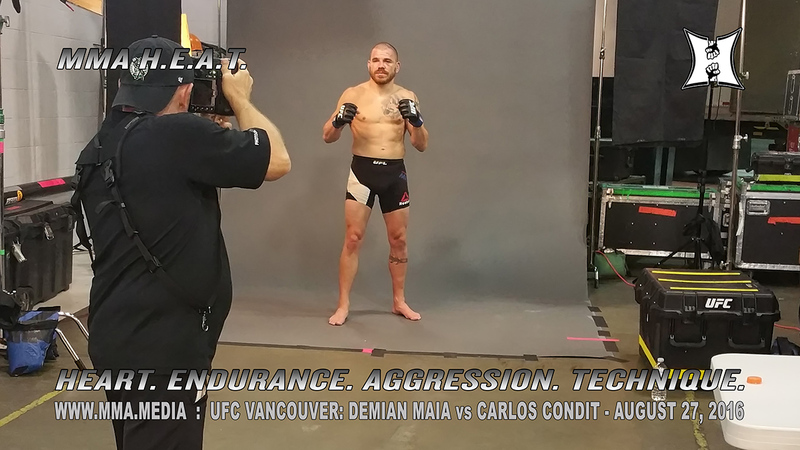 Jim Miller earned a hard-fought split decision victory in the FOTN rematch with Joe Lauzon. 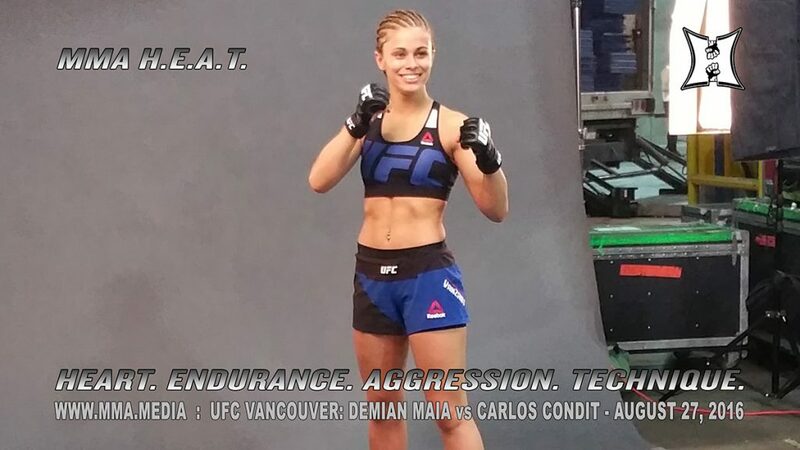 Paige VanZant knocked out Bec Rawlings in the second round with a perfectly timed switch kick to the head followed by a swarm on the ground. 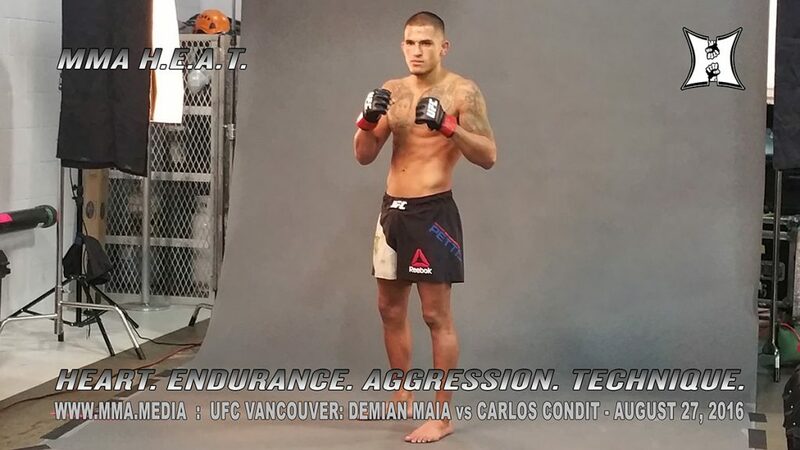 In a fantastic fight, Anthony “Showtime” Pettis got back in the win column by submitting Charles “Do Bronx” Oliveira in round 3. 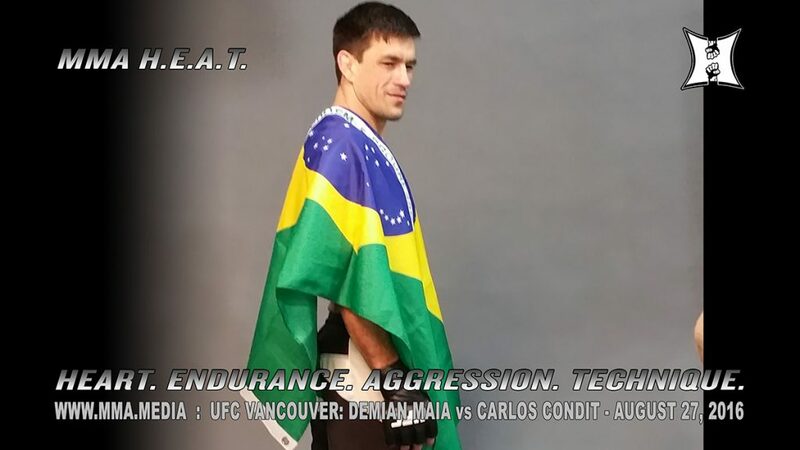 And Demian Maia made his case for a title shot with a 1st round submission of Carlos Condit. That makes it 6 wins in a row for the Brazilian. Brian Stann said in the Octagon that Stephen “Wonderboy” Thompson (who has 7 wins in a row) would be fighting Tyron “The Chosen One” Woodley for the Welterweight title, but UFC PR says nothing has been made official yet. 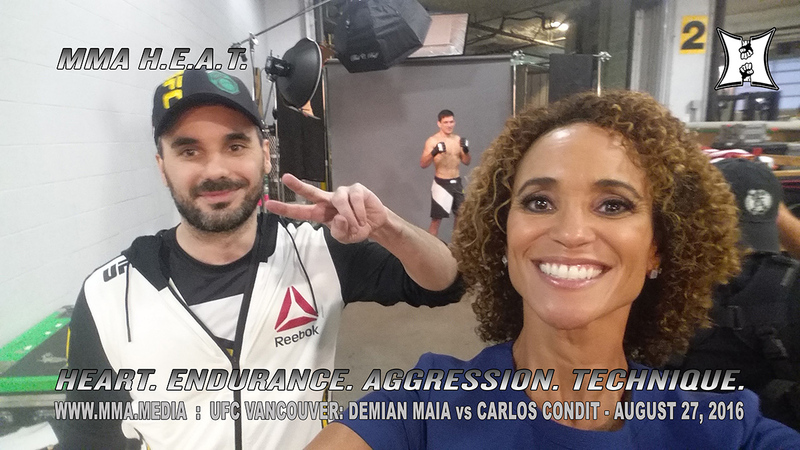 No Comments on "UFC Vancouver Main Card Delivered!"